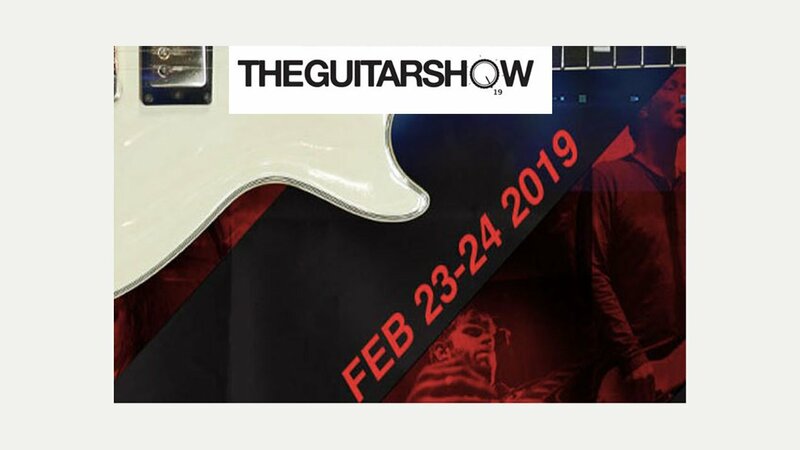 This Saturday (23rd) and Sunday (24th) is the Guitar Show at New Bingley Hall, Birmingham. Open from 10am to 5pm the show features loads of exhibitors as well as a live stage and masterclasses. Time to try a few new amps, guitars and pedals and hunt down that next bit of gear! Entry is £15 on the door.